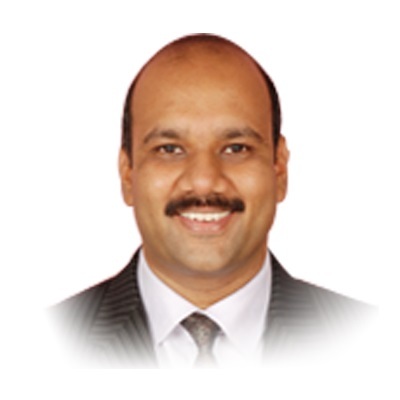 Dr.Anantha narayanan graduated from Rajiv Gandhi University ,Bangalore in 2001, DNB in 2003, & MNAMS in 2007. He has a specialized training in Cleft & Craniofacial Surgery. He had been associated with academics from 2001 and now serving as Associate professor in Meenakshi Ammal Dental College. He had given Guest Lectures in Evaluation of cleft & craniofacial anomalies,distraction for the cleft patient,cleft mid-face distraction & hemifacial microsomia. He had authored 4 national & 4 i nternational Publications. He was awarded Scholarship by Smile Train, U.S.A , best scientific presentation (3rd position) in the National Conference of Oral & Maxillofacial Surgeons,2004,Dr.M.S.N.Ginwalla Trophy for best scientific presentation in 2005.